Especially after childbirth, our bodies never really look or feel that same way again. We start to lose our former confidence and our self-esteem gets affected. These problems are now a thing of the past. I let science show me the way to a firmer, slimmer, younger me. Let our glory reinstate and we can be happy, healthy and beautiful again!!! Make that first step because you are definitely worth it. No one should suffer at the hands of stubborn fats and cellulite!!! 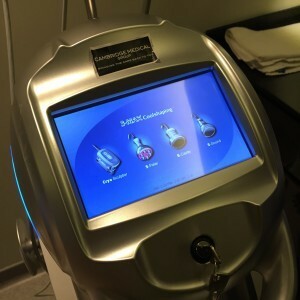 I am at Cambridge Therapeutics and the consultant is explaining to me how the CryoSculpt Program is a non-invasive doctor designed treatment that can selectively target problem areas and yet is safe and effective. First, a Body Fat Analysis is done followed by the consultant taking detailed measurements of the strategic areas. 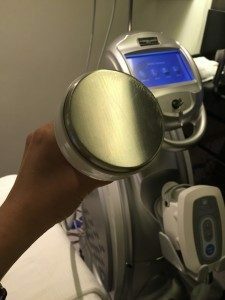 The CryoSculpt is very effective for fat reduction, cellulite improvement and body reshaping as well as contouring and skin tightening. The therapist is working the ultra-cavitation on my thigh. 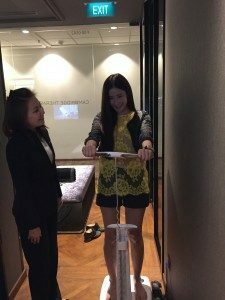 She uses a firm kneading motion to ensure maximum effectiveness of the cavitation and encourages our lymph nodes to detox unwanted fats out of our body. 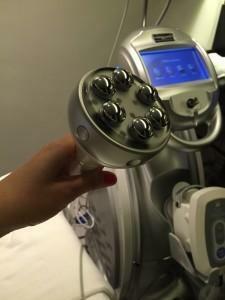 This treatment is not painful in fact its a comfortable feeling like you are being massaged. I quite enjoy this detox knowing that I will be saying bye bye to hateful fats. This is my favourite!!! It is so relaxing that I almost always fall asleep when the therapist is working on me. Soothing like a lullaby. LOL. 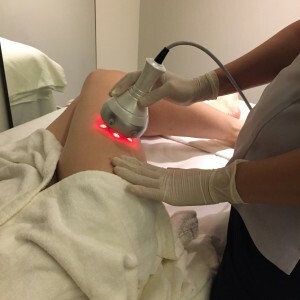 Don’t be scared of the red light, it is not hot, just warm and the therapist work this warmness in circular motions around the areas to lift, firm and tighten loose skin. I am feeling so relaxed after my treatment. No more needing to sweat buckets in the gym when I can now let science do my workout for me. I can save time as well as I work from my phone and while doing my treatment I can do my work too! Killing two birds with one stone! YES! More products to further accelerate the process to a fitter and more beautiful body!!! 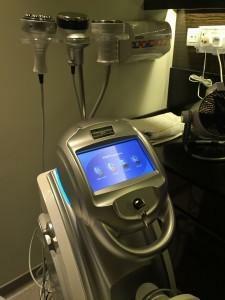 The Cambridge Lipo Cellular Active Gel helps to eliminate retained water in order to smooth the skin. Using this after every shower, it treats aqueous cellulite. Next I apply the Cambridge Cellulite Relief Cream that promotes fat release as well as smooth my skin. Lastly, I apply Cambridge Body Firm & Contour Cream to achieve an instant contouring and lifting effect to redefine my body contour. A hell lot of stuff to pile on but hey, nobody said that staying gorgeous is not hard work and a whole lot of dedication! Ok it’s time for lunch. 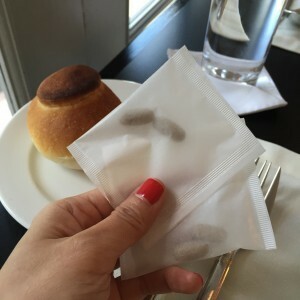 Hmmm…lunch??? After all that time spent on body treatment??? JC says yes, of coz you can! Because we live to eat!!! What’s life without wining and dining geez!!! What’s that? Happy pills? Nahhhh…its a fat burner tailored for me by Cambridge. I pop 2 of these before each meal, completely safe and organic. And 2 more Fat Blocker after my meal.